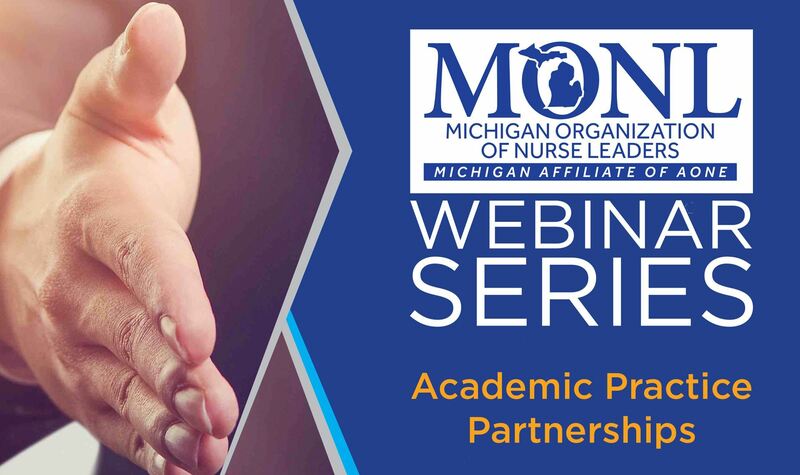 This webinar will be lead by Cynthia McCurren, PhD, RN, Dean and Professor at Grand Valley State University, Kirkhof College of Nursing, entitled, Academic Practice Partnerships. This webinar will be conducted via Zoom. Registration cut-off is Monday, October 1, at 5pm. A Zoom link will be sent on Monday, Oct. 1. All attendees will enter the webinar on mute and at the end of the hour the chat function will be used for Q&A.